Texas Manufacturing Assistance Center (TMAC) delivers training and hands-on technical assistance to businesses in the state of Texas. 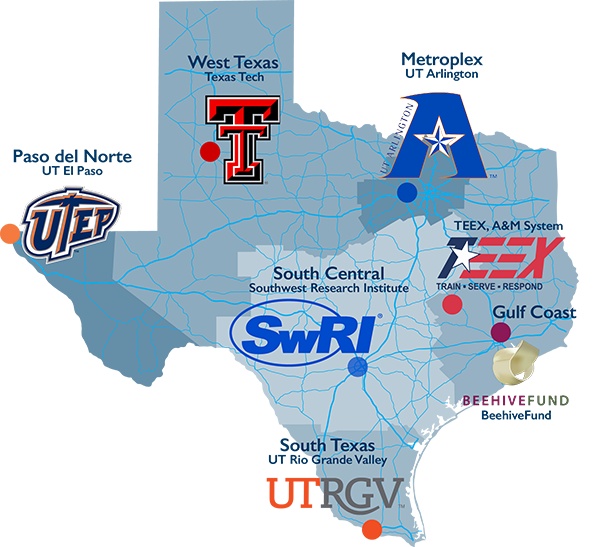 The Process Improvement Engineering Section at Southwest Research Institute (SwRI) in San Antonio, Texas, serves as the state’s South Central field office. TMAC's mission is to increase the global competitiveness of the Texas economy by working with the extended manufacturing enterprise. TMAC is a network affiliate of the Manufacturing Extension Partnership (MEP) of the National Institute of Standards and Technology (NIST). The MEP affiliation enables TMAC to offer its customers a variety of enablers that include: technology acceleration, supplier development, sustainability, workforce development, and continuous improvement. When customers leverage TMAC, they pay for the hours of direct assistance they receive. MEP funding reduces customer project expenses, which allows TMAC to maintain an experienced staff and the outreach capabilities required to serve smaller manufacturers. Texas cities in the South Central TMAC Region include: Austin, Georgetown, New Braunfels, Round Rock, San Angelo, San Antonio, San Marcos, Seguin, Temple, Uvalde, Victoria, and Waco. Visit TMAC Services to learn about process improvement, workforce development, quality systems, and automation. Headquartered in Austin, Texas, TMAC serves metropolitan and rural areas with six regional offices.